Running a small business happens in two stages. The first stage is the initial startup. This stage requires long hours and big efforts to assemble the necessities: seed money, staff, office space, inventory, etc. Once the company launches it’s time to keep your fingers crossed and hope that you can carve out enough market share to justify the investment. Once the business is up and running the company enters the second stage. 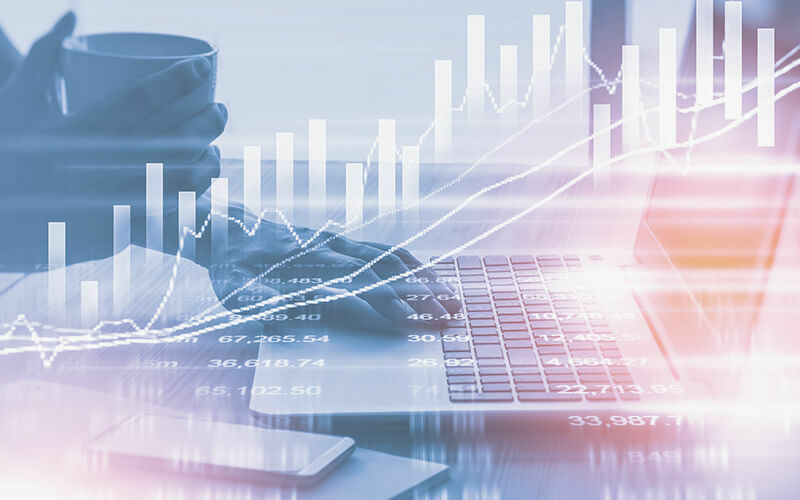 This stage begins the first time the owner has this thought, “my business is running great, now how can I make more money.” There are a wide variety of answers to that question, but one answer cannot be overlooked: the digital dashboard. If you haven’t been steamrolled by the dashboard craze yet, you are in luck. The details of this product are explained below. A dashboard is an integrated information management system that presents key company metrics in easy-to-read charts and graphs. With this tool in hand a business owner can monitor everything from accounts receivable, total sales, profits gained that month, etc. Dashboards are totally customizable and can measure and compare virtually any piece of data. For example, one could design a sales dashboard to present total profits for the current month and then also present the profits for that same month for the previous year, or even the past five years. A graphical arrow colored red or green could be placed adjacent to this information to illustrate an increase or decrease. Now most companies measure profits and expenditures in one way or another. The distinguishing attribute of a dashboard is that it compiles and presents data in real time. To illustrate the value of real time data consider this example. A family owned pizza restaurant has 10 items on their menu. At the end of every quarter they tallie the sales of each menu item and then alter the menu accordingly. If an item performed poorly they replace it with something else, if an item performed well they guess how much more ingredients will be needed to accommodate the demand. Now if this pizza restaurant had a dashboard the owner could see in real time which items are selling and which are not. This way they could replace poor selling items at the end of the week or even the day, instead of the quarter. Additionally they could manage inventory more precisely without the guess work. Obviously, high speed reactions to market conditions will increase profits. Website: Set the dashboard to show number of visitors, time spent on the page, sales conversions, etc. Advertising: This metric can show how many sales were generated per dollar spent. With this information, different media and strategic campaigns can be compared. 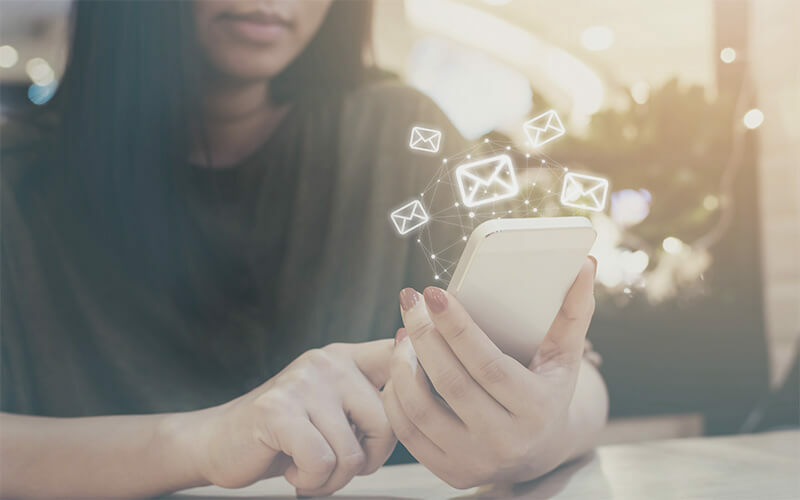 Email Marketing: This dimension could show the number of emails sent, what percentage were opened, and how many sales resulted. Financial health: Information such as profits to date, cash balance, etc. Sales: Charts could display sales per day, as well as side by side sales comparisons of the products you offer. 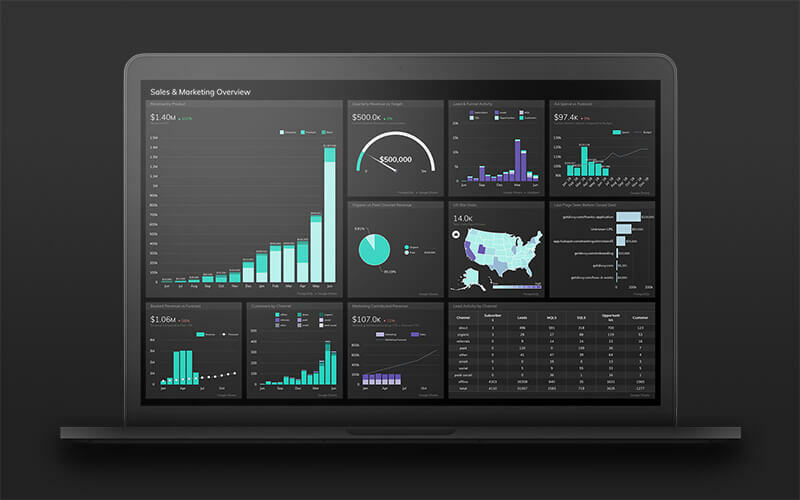 Having a dashboard displaying the above data in real time will give you an edge of the competition. It will also, save your employees time because they will not need to compile reports by hand. It will increase employee productivity because dashboards give an objective way to quantify performance. Lastly, it will give you increased visibility into the health of your business and allow you to make better decisions that will, in the end, allow you to make more money. A Grow BI dashboard will make all the right improvements for you and your business.